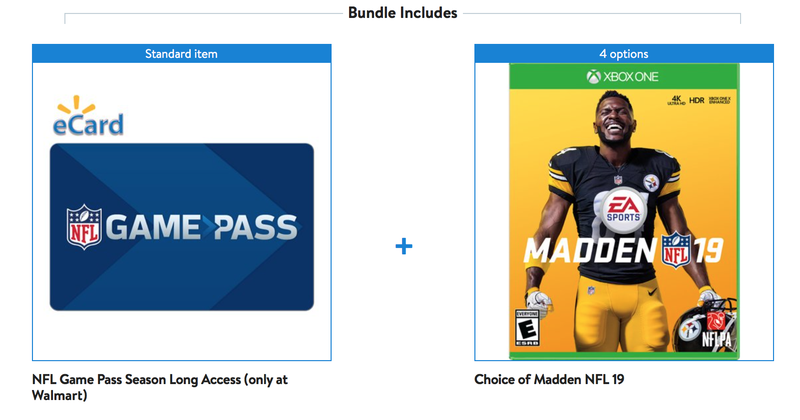 If you buy Game Pass for $99 right now, you’ll get a copy of Madden 19 for free, or $20 if you want the Hall of Fame Edition. Game Pass lets you stream out of market preseason games for free, and lets you watch full or condensed replays of every regular season game within 45 minutes of it ending. You can even search for footage by player or play type, and even get access to the All-22 footage, so you can eat tape for breakfast, lunch, and dinner.